IQS Directory is a top industrial directory listing of leading industrial strainer manufacturers and suppliers. Access our comprehensive index to review and source strainer manufacturers with preview ads and detailed product descriptions. These strainer companies can design, engineer and manufacture strainers to your specifications and application need. A quick and easy to use request for quote form is provided for you to contact these strainer manufacturers and suppliers. Each company has detailed profile information, locations, phone number, website links, product videos and product information defined. Read customer reviews and product specific news articles. We are the right resource for your information requirement whether its for a manufacturer of stainless steel inline strainers, basket strainers, industrial waste water strainers. Our high efficiency strainers are reliable and can be customized to meet your specifications. We are a forward-thinking manufacturer and we only utilize state of the art equipment to ensure our customers are receiving the very best. Our products are ideal for water, gases, food, beverage, paints, photographic solutions, lubricants, fuels, and more. Give us a call today to learn more! Strainers are used in filtration systems to remove large particles from the liquid that is being filtered. Unlike other filtration systems, strainers can be cleaned and reused multiple times. Typically made of metal wire mesh, strainers are available in a variety of sizes and shapes. Strainers are familiar utilities in consumer products contexts; they can be used to separate solids and liquids during cooking, they can be used in cleaning pools and they are used in sinks to prevent pipe clogging. But strainers are also important commercial and industrial utilities, particularly in the context of liquid filtration. Strainers are just one example of the many different varieties of liquid filters available to industrial and commercial operations. 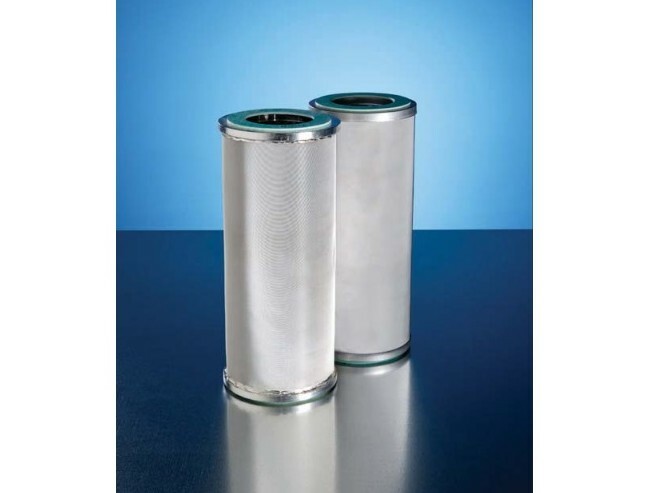 Filtration is an important step in a wide variety of industrial processes, including water filtration and purification at wastewater treatment facilities, oil reclamation and cleansing, petrochemical development and a host of other operations. A large percentage of all hydraulic system failures are a result of impurities and unwanted particles that are present in the hydraulic fluid. Strainers are used for hydraulic fluid in order to ensure smooth operation of the system. Hydraulic power is used in many different machines and mechanisms in industrial, construction, military, agricultural, and automotive industries. The different names assigned to liquid filters are often used interchangeably. Bag filters, which are among the most common filter varieties, can sometimes be referred to as strainers. This is true especially in reference to bags with low filtration standards. The word “strainer” is usually used in reference to a filtering tool that features a comparatively low level of filtration. 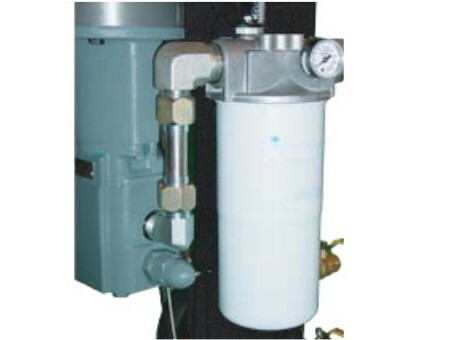 A reverse osmosis water filter, for example, would never be referred to as a strainer, first because the degree of filtration in a reverse osmosis filter is very high, and second because the filtering performed by such tools happens on a microscopic scale. Strainers are employed in the filtration of larger particles from a flow. In the production of dairy products, for example, strainers with large pores separate unwanted large particles from milk while allowing desired, smaller particles to remain. Strainers can be constructed out of many different materials; in heavy-duty applications, they tend to be made of metal and formed into a mesh. In lighter-duty applications, they are often made of fabric.